The new Halo device attached to this year's F1 cars has caused heated debates within the motorsports community, as well as the sport's fanbase. 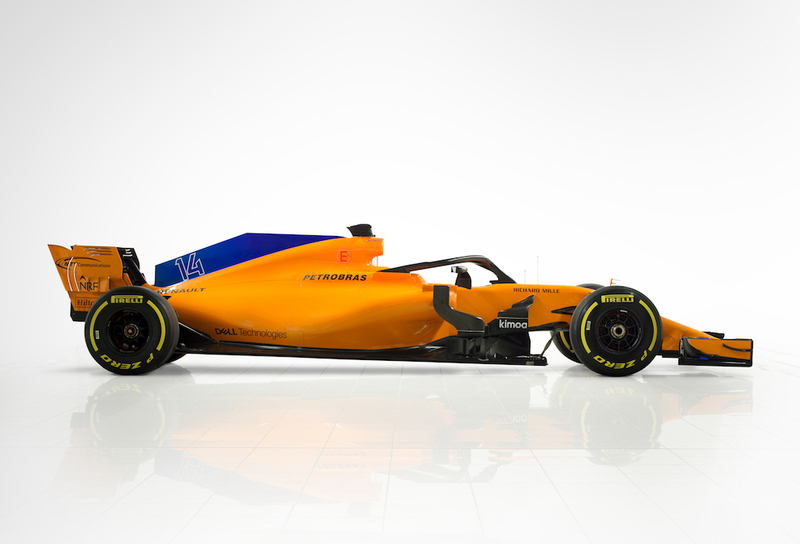 Many of F1's heavy-hitters have chimed in to share their disapproval of the FIA's decision to enforce the halo, but it was McLaren-Renault's Fernando Alonso who recently expressed his displease with the debate surrounding the safety device. According to Autosport, Alonso believes the hype surrounding the halo will dissipate once the season gets started and that there shouldn't be any debate surrounding drivers' safety. 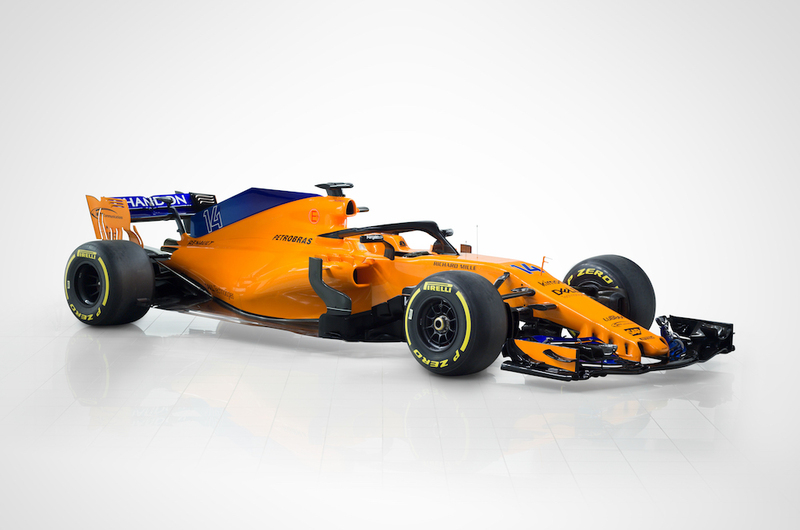 "Again, this is a safety device, it's head protection for the drivers, so there should not be any debate on that, as long as it's a safety device," said Alonso. The Spaniard's comments came after Executive Director and Head of Mercedes-Benz Motorsport, Toto Wolff, said that he would remove the halo of the new W09 "with a chainsaw" if he could. Four-time world champion Sebastian Vettel shares Alonso's feelings on the matter and has gone as far as bringing up the late Justin Wilson and how his life could've possibly been saved by such device. “If you offer the system as it stands, with the power it has to give us protection, offer that to Justin Wilson some time ago, he would take it," said Vettel during a 2017 interview. While the halo introduces a new, drastic visual characteristic to an F1 car's iconic design, it must be understood that the FIA's implementation of the new rule is for safety and safety only. In a series plagued by red tape and politics, the constant quest for zero fatalities should be championed, not criticized.